Adobe, the maker of image-editing software Photoshop, is in negotiations to buy Marketo, a privately held cloud-based marketing software company, according to people familiar with the matter. The deal would boost Adobe's cloud-based software offerings as it takes on larger peers Microsoft and Oracle. Marketo offers business-to-business marketing applications that would compliment Adobe's marketing business. Private equity firm Vista Equity Partners Management LLC took Marketo private two years ago for US$1.8 billion - Adobe is expected to pay significantly more than that should a deal be reached, the sources said, though the exact amount being considered could not be established. 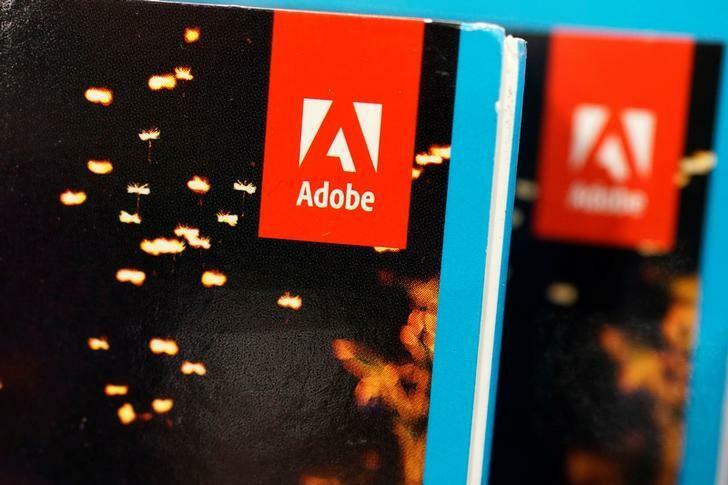 Adobe, which has a market capitalisation of US$130 billion, has topped analysts' profit and revenue estimates for the past eight quarters, driven by strength in its digital media business, which houses its flagship product Creative Cloud. The San Jose, California-based company has been actively exploring possible acquisitions. In May, it agreed to buy e-commerce services provider Magento Commerce from private equity firm Permira for US$1.68 billion, in a move to bolster its Experience Cloud business. Marketo was started in 2006 as an email marketing service and is based in San Mateo, California. Last year, it generated revenue of approximately US$321 million, according to credit ratings agency Moody's Investors Service.